Dr. Marchand's Advanced Surgery Saves Baby and Mom with Rare Pregnancy Complication - Arizona's Only Accredited Master Surgeon - Greg J. Marchand M.D. 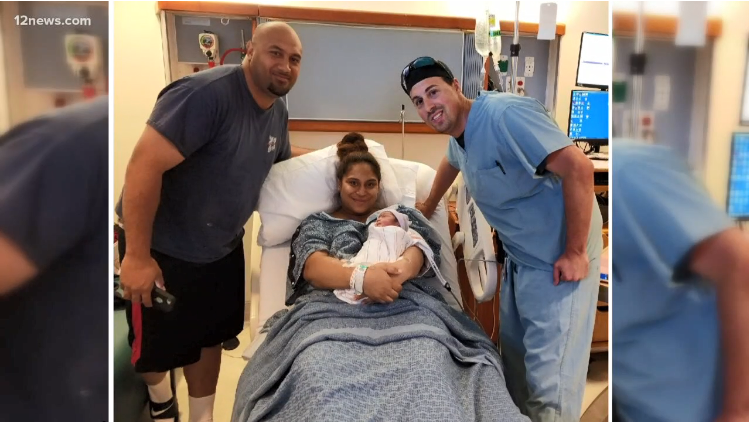 Dr. Greg J. Marchand MD performed an advanced minimally invasive surgery on a pregnant Phoenix area woman, who later went on to deliver a healthy baby seven months later. A heterotopic pregnancy is a rare pregnancy complication when two simultaneous pregnancies are in separate implantation sites, occurring both inside and outside the uterus. The life saving procedure was called a “Laparoscopic Salpingectomy,” which means to remove a fallopian tube from the abdomen through small holes. Although this technique is commonly performed in the US, it is very rare to perform the technique on a patient with a pregnancy also in the uterus. Dr. Marchand was able to perform the surgery through two very tiny “keyhole” size incisions. 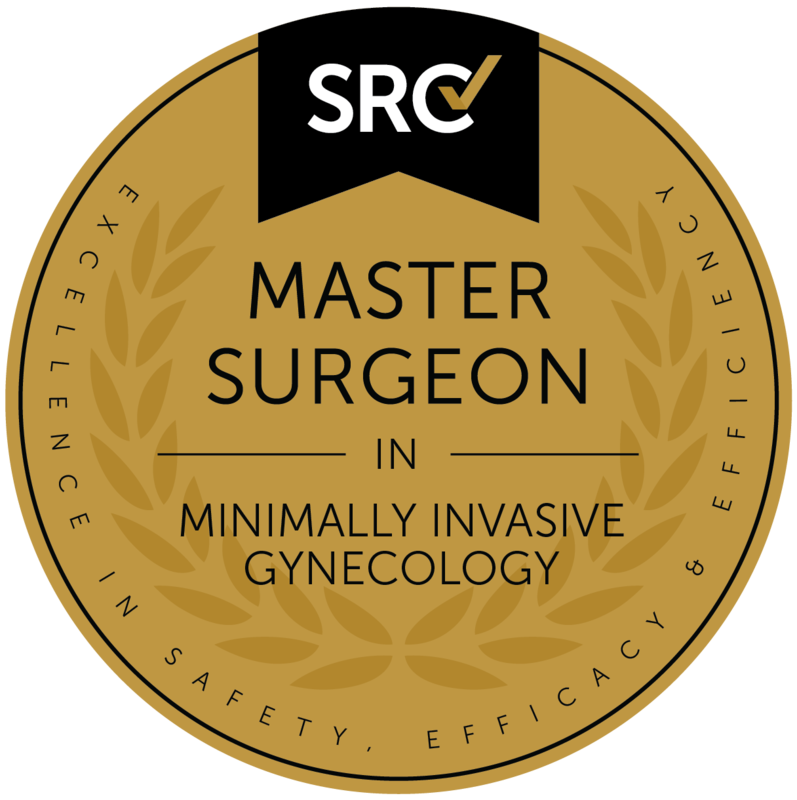 Although minimally invasive surgery to treat extra-uterine pregnancies is not unusual, this case was extremely rare as it was necessary to avoid harming the pregnancy inside the uterus while removing the pregnancy in the fallopian tube. If the emergency surgery was not performed, the pregnancy in the fallopian tube would rupture causing internal bleeding. This could be fatal for mom. Untreated extra-uterine, (or ectopic) pregnancies are the number one cause of maternal death in pregnancy in the United States. Heterotopic pregnancies are extremely rare – occurring only a few times every million pregnancies in the US. When they do occur, they threatened both the lives of the mother and the baby in the uterus. In this case, however, mom went on to deliver a beautiful baby 31 weeks after the surgery! Will Cocoa Butter Cause Heart Defects In Your Baby?